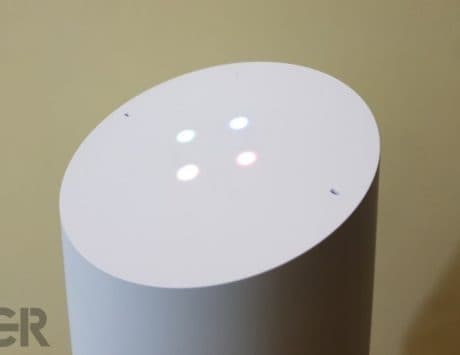 Hello everyone, welcome to the daily news roundup where we glance through all the news that we covered throughout the day in the world of technology. We select the most crucial news stories that you should not miss if you want to stay updated with the latest and greatest from the world of technology in the last 24 hours. Considering that today is the first week of the day, the scope extends to coves everything important that took place over the weekend. This includes the latest announcements, smartphone launches, leaks, and rumors. 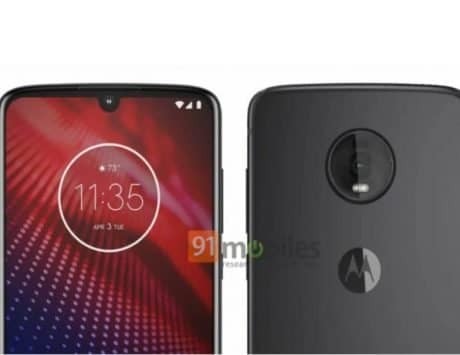 Let’s start with the latest device launch for the day where Motorola launched its latest smartphone in the market, the Motorola One Power. HMD Global announced the launch details for its latest smartphone, the Nokia 5.1 Plus in India. Reports emerged on the internet stating that Samsung may be planning to launch its first smartphone with a quad-camera setup next month. 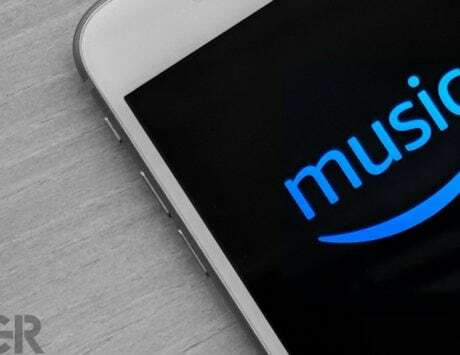 YU hinted that it may enter the TV segment and an Amazon India landing page indicated that Xiaomi Mi Band 3 may be Amazon-exclusive at launch. Let’s take a look a look at all the above-mentioned events in detail. 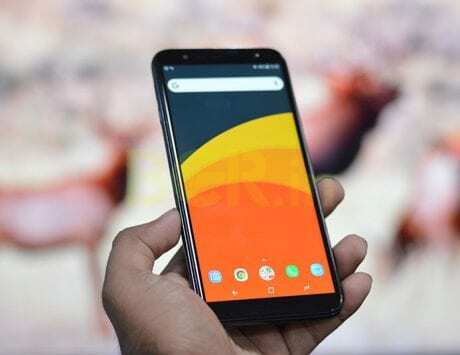 Motorola India has just launched its latest smartphone, the Motorola One Power in the market for Rs 15,999. 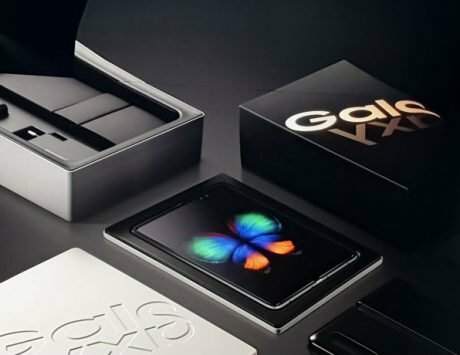 The device comes with 64GB internal storage and 4GB RAM. It comes with a 6.2-inch FHD+ screen with that notch while running on Qualcomm Snapdragon 636 SoC. It will be available as Flipkart exclusive from October 5 at 12 PM. 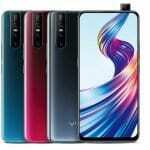 The device comes with a dual camera setup on the back with a 16-megapixel primary and a 5-megapixel secondary sensor and a 12-megapixel camera sensor in the front for selfies. HMD Global announced the launch of its Nokia 5.1 Plus in the market. The company has priced the device at Rs 10,999 and it will go on sale on October 1. The device comes with a 5.8-inch screen with HD+ resolution and a notch. It is powered by MediaTek Helio P60 along with up to 4GB RAM and up to 64GB internal storage. There are two variants on sale, the one with 3GB RAM and 32GB internal storage and the one with 4GB RAM and 64GB internal storage. 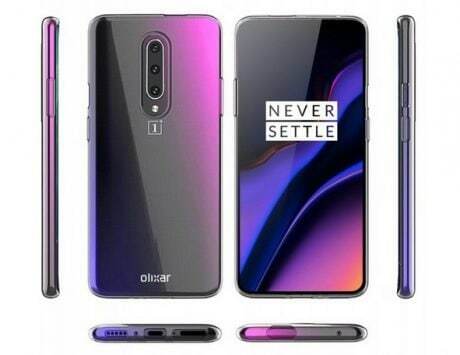 The device features a 13-megapixel primary and a 5-megapixel secondary camera sensor on the back of the device along with an 8-megapixel camera sensor in the front for selfies. Samsung is gearing up to launch a new smartphone with four cameras on the back. According to the report, the device is likely to be known as the Galaxy A9 Star Pro and the company is planning to launch the device on October 11, 2018. The company has already sent out media invites and claims that it will be “4X Fun”. 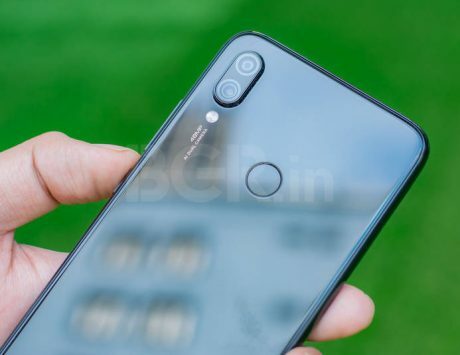 It is hinted that the four cameras will be vertically stacked up on the left-hand corner of the device along with LED flash module. 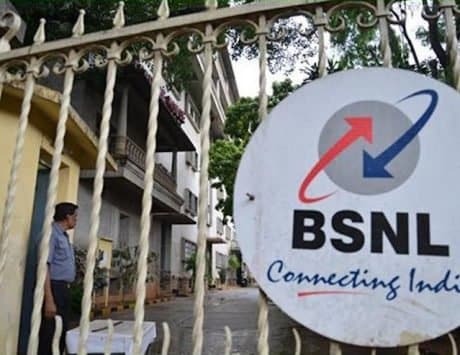 BSNL has launched a new Rs 666 “Sixer” plan which offers a total of 3.7GB daily data, up from 1.5GB that it usually offers. It comes with a validity of 129 days, which means users can download up to 477.3GB data through the validity period. The plan also 100 free SMS daily, meaning users can send a total of 12,900 local and national text messages during the validity period along with unlimited voice calls. Bharti Airtel has just launched a new plan for Rs 289 which offers unlimited voice calling across India, with free calls applicable even when roaming within the country. Users also get 100 SMS per day, along with 1GB 4G data at high speed. The plan is valid for 48 days. Micromax is planning to enter the TV market with its YU-branded TV. According to a registered listing of the Bureau of Indian Standards (BIS), the company may be planning to launch a 32-inch LCD TV with model number 32YUPHORIA S in coming weeks. A landing page for the Mi Band 3 has appeared on the Amazon India website hinting that the Band 3 may launch as an Amazon exclusive. According to the landing page, the wearable is “coming soon” as part of the “Smarter Living” lineup of devices expected to launch in the market. The teaser comes with a caption stating “Smarter lifestyle for a fitter you” along with hints at tracking “more in real time”, “bigger display”, and “do more on a single charge”. There are no additional details on the landing page including the pricing, features, or availability but it is likely that the wearable is between the Rs 1,500 and Rs 2,000 market.